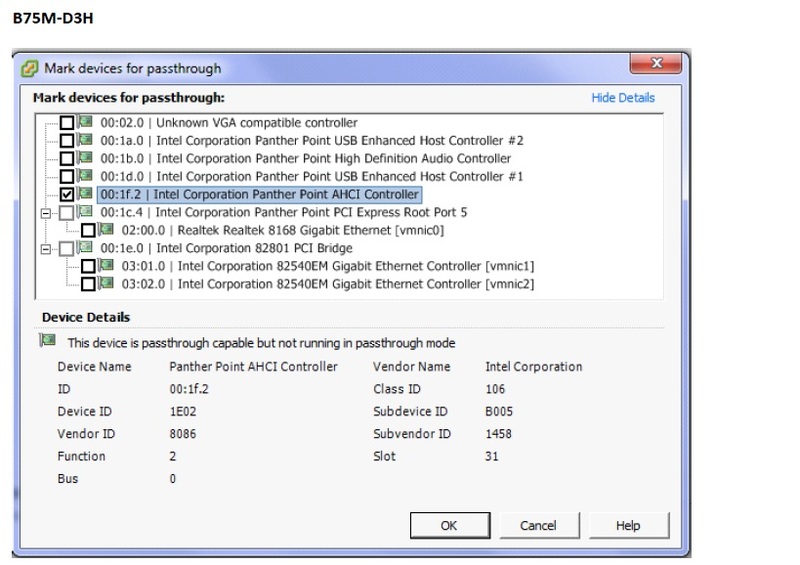 As you have already found out, the Lynx Point SATA Controller that is on many Haswell based motherboards is not supported for passthrough. ESXi 5.5 doesn't change this bad behaviour. 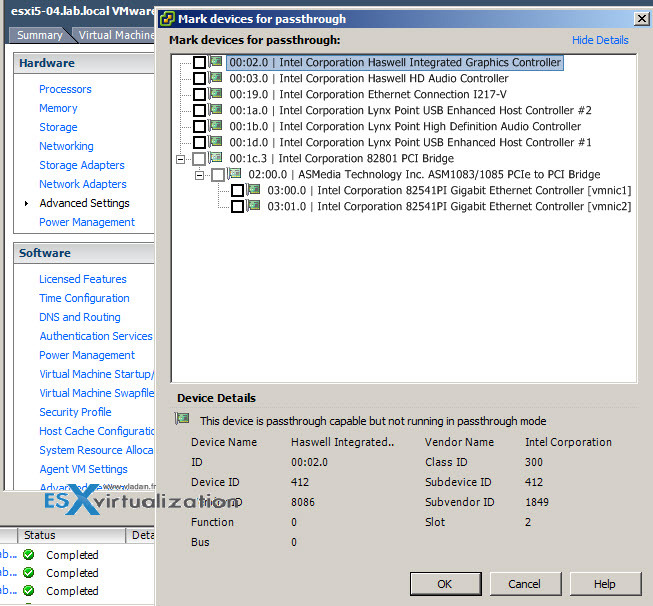 Do you know if there is any other i7.haswell based Motherboard with a different SATA-controller that supports passthrough in ESXi 5.5? There are XEON-based motherboards that have onboard SATA controllers, but XEON is going in the wrong direction from a price/performance perspective. Lynx is the chipset provided by intel in its z87 chipset. unless you go for supermicro based motherboars which use sas controllers there will not be any option without the lynx chipset.